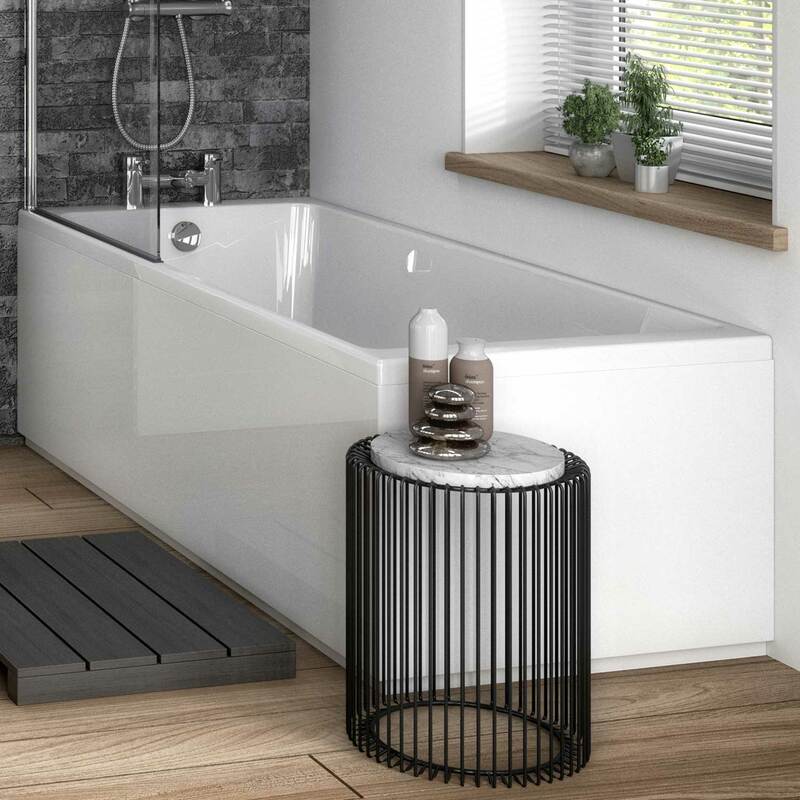 The Hudson Reed MDF Straight Front Bath Panel and Plinth 1700mm Wide - Gloss Grey comes from the stylish range of Bath Panels. 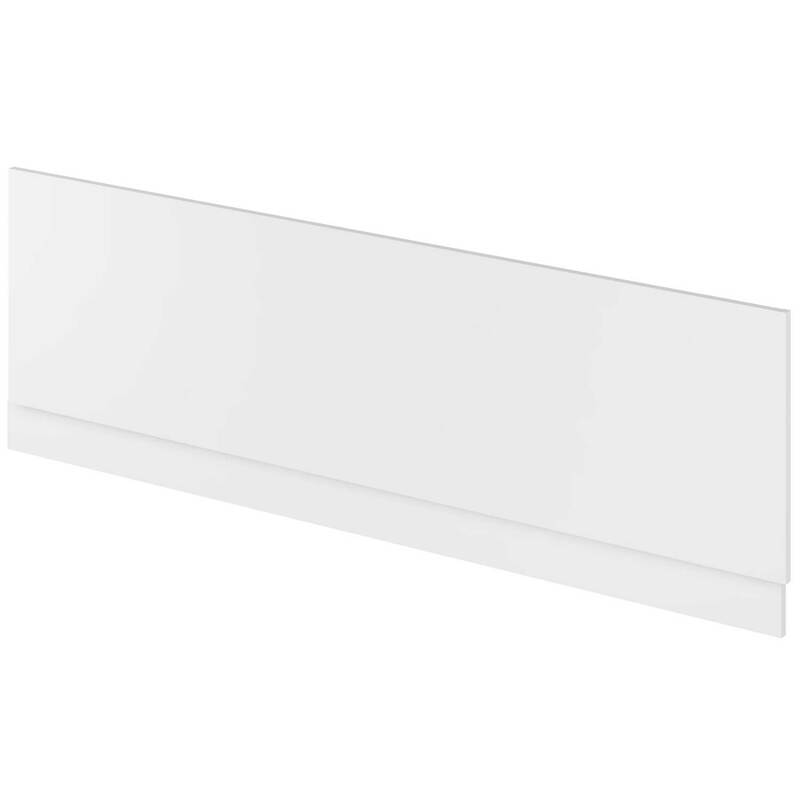 This Bath Panel will co-ordinate with bath within the collection creating a modern look in your bathroom. As you would expect from a market leading brand such as Hudson Reed, this model comes with a 5 years guarantee for total peace of mind.